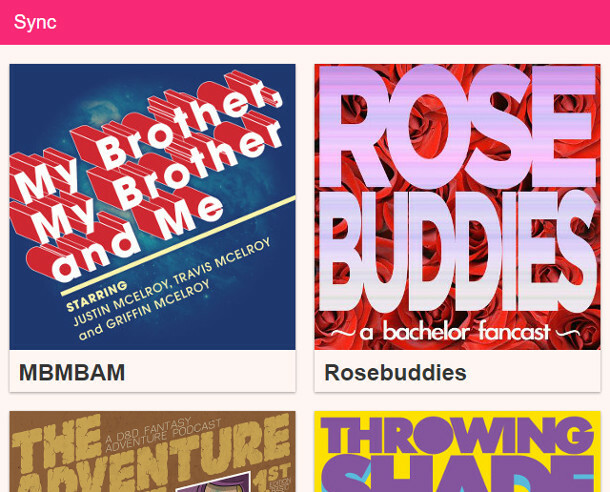 Podcast playing web app that works offline and allows downloading of episodes for offline listening. Conveniently syncs current place and bookmarks between your devices. 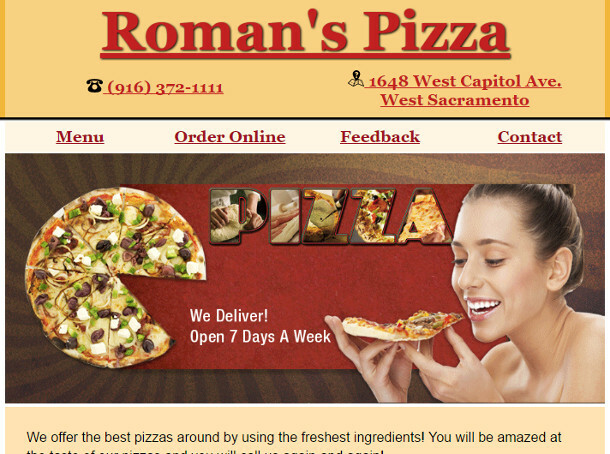 Small business website for a local Pizzaria. Features responsive design for easy viewing on any device. 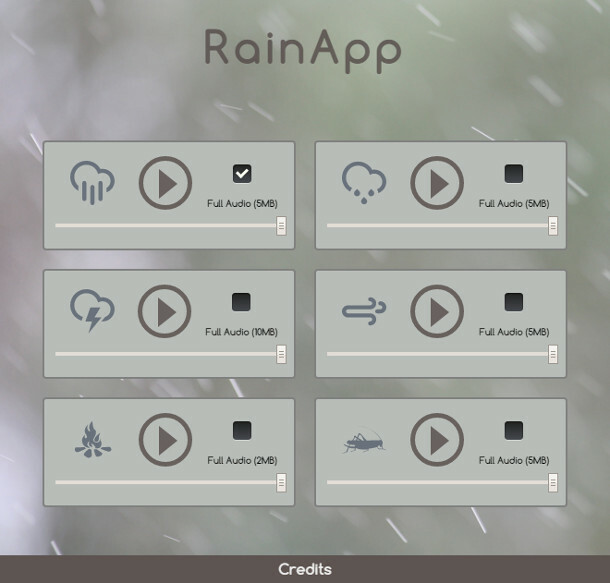 A simple web app for listening to relaxing sounds including rain, thunder, wind, campfire, and crickets. Intended to be used on mobile devices, it includes a web app manifest for easy installation to the home screen, and a service worker to cache the sound and asset files for offline use. This also ensures that after the initial download, data usage is negligible. A previous version used IndexedDB to store pre-loaded audio. 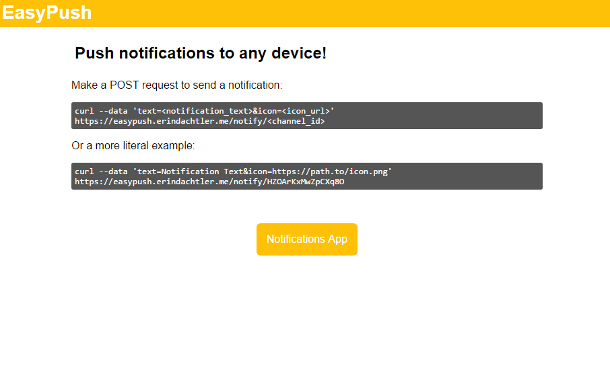 A way to easily send notifications to your device upon calling an HTTP endpoint. Intended to allow IoT devices to easily send notifications. A service that alerts you whenever a web page goes offline or comes back online. Login is handled without passwords by sending a one-use login token to the provided email address. The user may then enter a list of urls to be monitored, and recieve email alerts when their status changes. 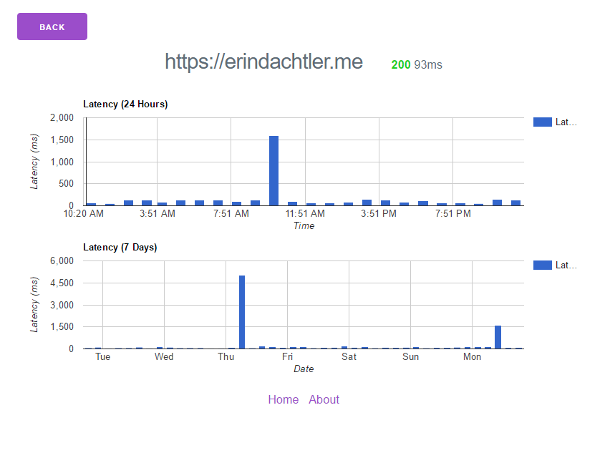 The server is written in Node and uses the Mailgun API to send emails to users (both for login, and URL status alerts). A sort of chat room for locations. You'll see yourself on a map along with anyone else in your room. Play urban tag. Keep track of your team in nerf battles. Find your family members at the fair. Built using Node on the server side. 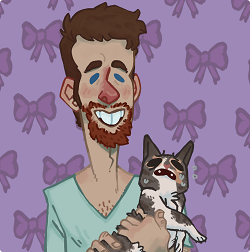 React/Redux on the client. 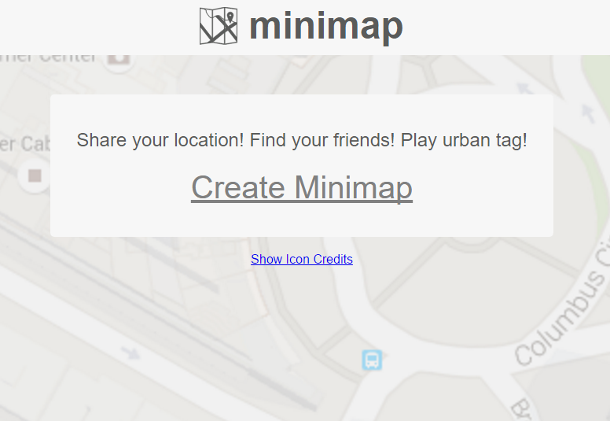 The Google Maps API provides the map on which locations are displayed. Websockets keep data synced between the server and clients. 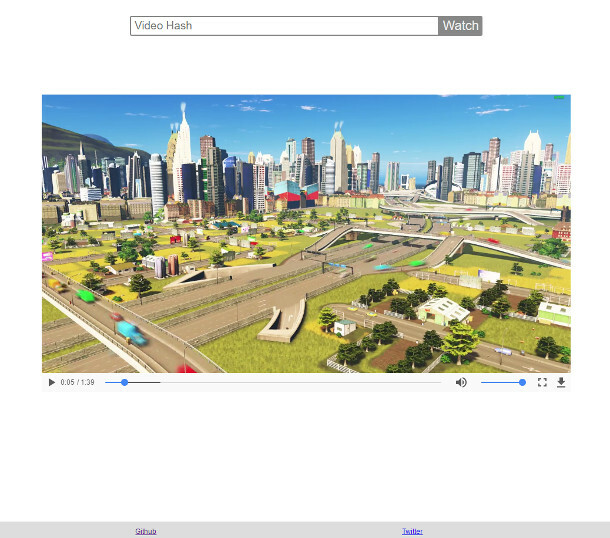 Serves and plays videos stored in IPFS, and allows direct uploading of videos to the hosting IPFS node. Basically just an IPFS node with Nginx in front to serve the static portions of the site, and mediate requests to the IPFS API. 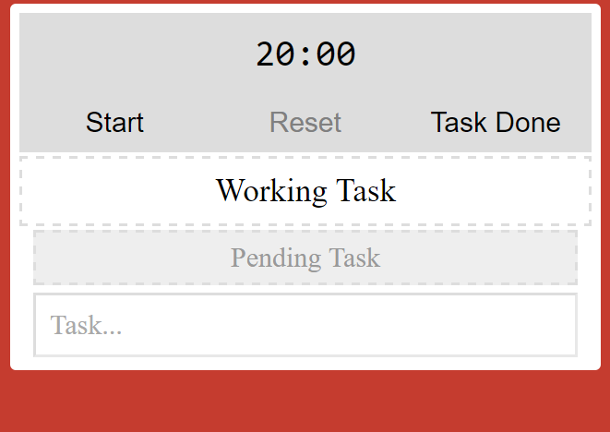 Pomodoro clock used to measure time spent on, and organize, tasks. Made using the Elm language.